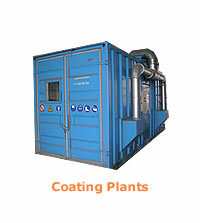 Your partner in stationary blasting and coating plants. 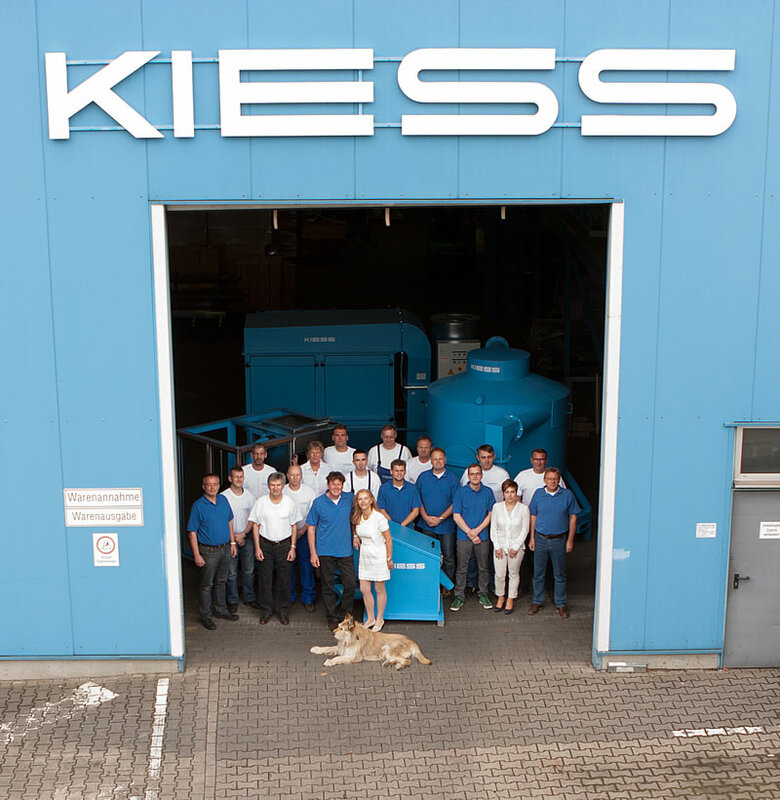 Since its founding in 1974, the KIESS GmbH & Co. KG has a worldwide reputation in the construction of machinery and equipment for industrial corrosion protection. 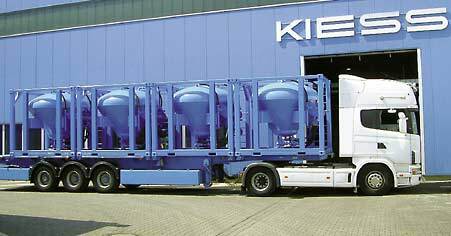 KIESS products prove themselves daily in extreme conditions, in the cold of northern Russia as well as in the hot, humid climate of Asia. To solve problems with the close involvement of the customer was, and still is the key to our success. 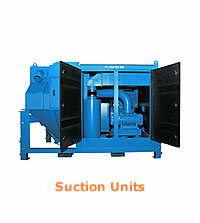 Profitability, functionality and quality of the machines and constructions is always the most important. 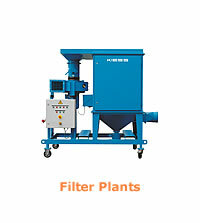 At the same time, the legal changes in the labor and environmental protection are observed through the continuous development of our systems constantly. 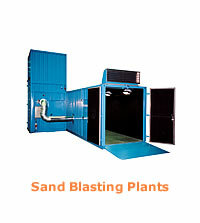 An experienced team of engineers and technicians is committed to these objectives and is looking forward to work with our customers in the field of sandblasting, vacuum and filter systems and coating halls for corrosion protection. 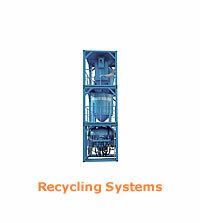 Currently our news are only available in german language.